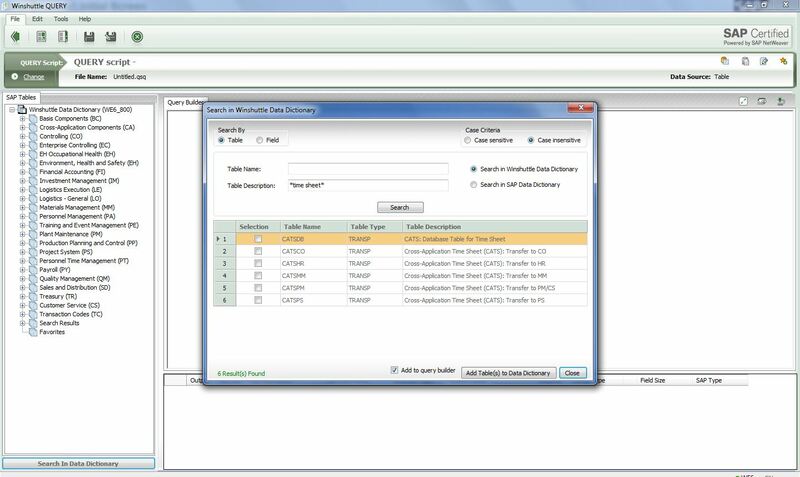 Winshuttle Query enables users to easily and securely report working times and tasks across the company. Improved time sheet management with Query can help companies ensure the accuracy of compensation, costing, and billing while complying with stringent organizational and governmental regulations. 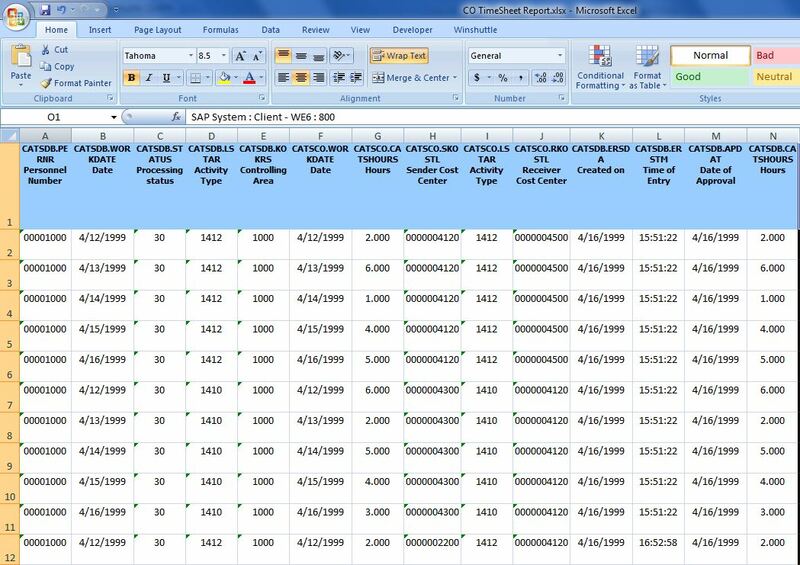 With Winshuttle Transaction or the Winshuttle Runner Excel add-on, users can correct any data discrepancies in Excel and then upload the data directly to SAP. What are the different output formats that Query supports? 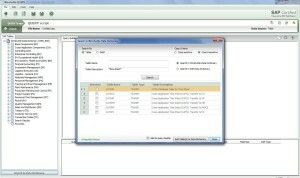 Query enables users to download live SAP data on demand directly into Excel, Access, Text, SQL, XML or online and offline forms. 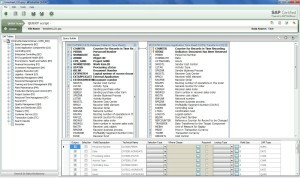 Can I schedule Query reports to run unattended? Yes. Query allows for scheduling and users can save the results in a pre-determined location or choose to send them via email to a list of recipients. 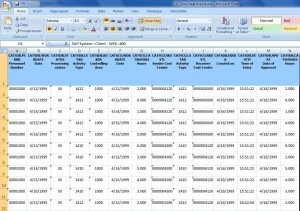 Can Query extract time sheet information by personnel number? Yes. Authorized users can lookup time sheet information by personnel number or any other criteria they select in the design phase of the report.